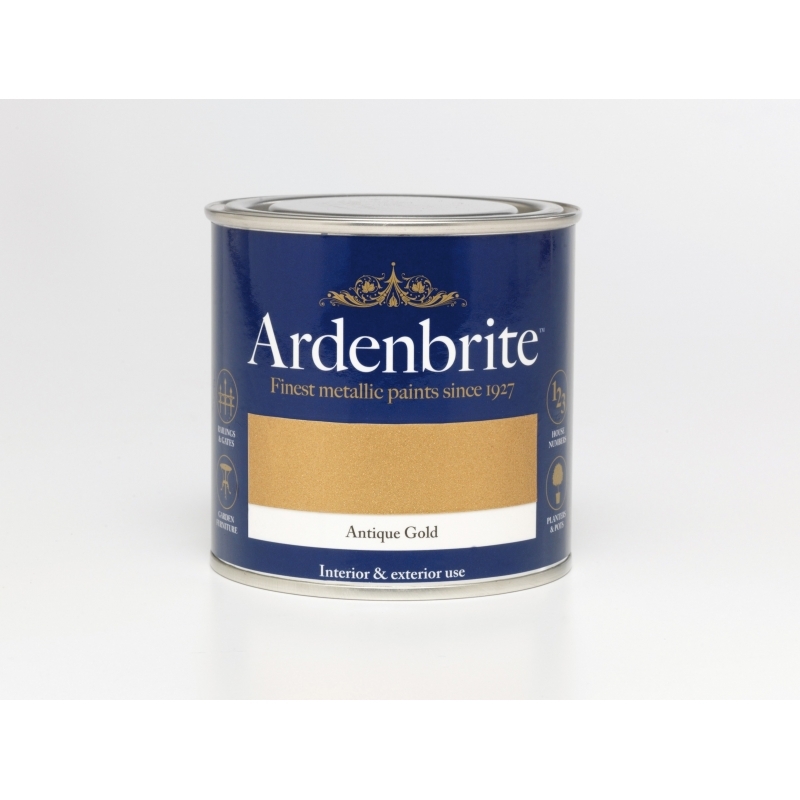 Ardenbrite Metallic Paint (Water Based) is a beautiful and hardwearing water-borne metallic finish for interior and exterior use on metal, wood, ceramics and most plastics. 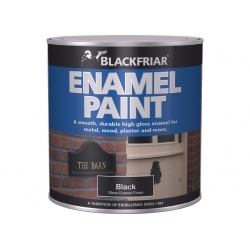 Perfect for adding metallic details to gates and railings. 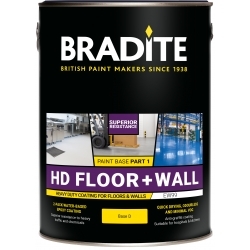 After cleaning the surface apply a coat of Zinsser Bulls Eye 1-2-3 or Ardenbrite Quick Drying Basecoat followed by 2 coats of the Ardenbrite Metallic Paint (Water Based). We would point out that these products are not suitable for use at this time of year, temperature needs to be above 10°C with good drying conditions. Would the water based product be suitable for application to polyester powder coated finials on exterior railings and gates? Any advise would be appreciated. 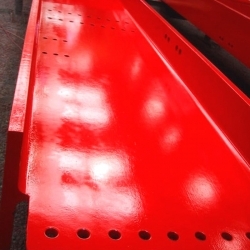 Assuming the powder coated surface is in good condition, abrade to key the surface then thoroughly wash down. Apply 1 coat of the Ardenbrite Quick Drying Base Coat followed by 2 coats of Ardenbrite Metallic Paint (Water Based). 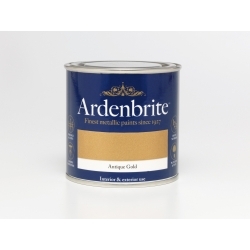 Ardenbrite Metallic Paint (Water Based) should be used over surfaces primed with Ardenbrite Quick Drying Base Coat and can be left as a finish. 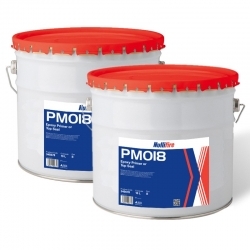 International Interlac 665 is a single component alkyd gloss enamel finish. 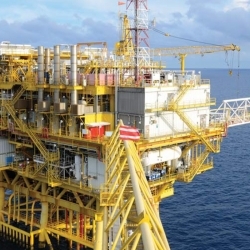 International Interlac 665 is a maintenance coating for use in a wide range of industrial environments including offshore, petrochemical and chemical plants. 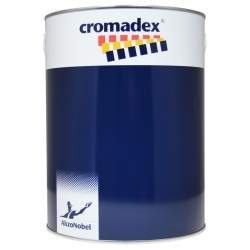 Cromadex 835 Two Pack Non-Isocyanate Acrylic Leatherette Topcoat is a two pack non-isocyanate acrylic leatherette topcoat with excellent exterior durabilityvand chemical resistance. The product uses unique resin and pigment technology enable a wide variety ofvapplications and a durable finish, whilst the leatherette effect can help differentiate your finish.